Excellence in early learning for every child. 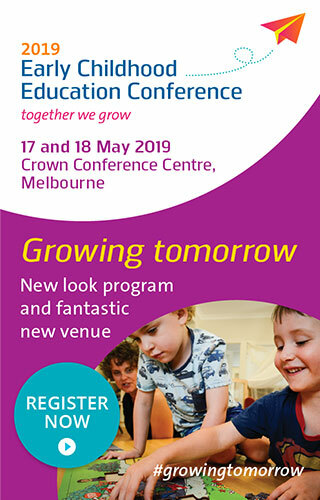 As an independent organisation supporting parents and service providers, we are an influential voice for excellence in early learning for all Australian children. Ongoing funding from all Australian Governments that supports a minimum of 15 hours of high quality, accessible and affordable early learning for every Australian child in the two years before school. 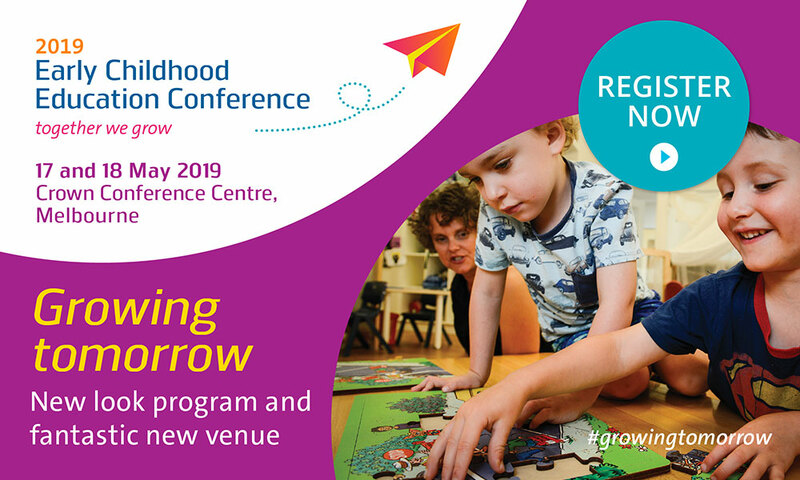 A wealth of accessible, compelling, Australian-based research driving practice and demonstrating the value of quality early learning to children’s development. A qualified, highly skilled early learning workforce that is acknowledged and rewarded for its professionalism. New integrated service models supported by research that meet the needs of children from communities of social and economic disadvantage, and children with additional needs. A united, collaborative early learning sector that speaks with an influential voice in the public domain.